We use the 25 metre 6 lane level deck pool. This is where the majority of our swim training takes place. 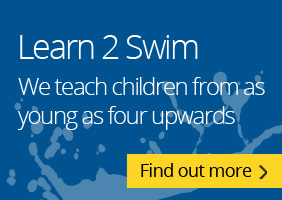 We run our Learn to swim lessons and our Bridging Squad for developers from here. Once our bridging squad swimmers reach ASA stage 6 they will be ready to join the main club over at the Victory pool.